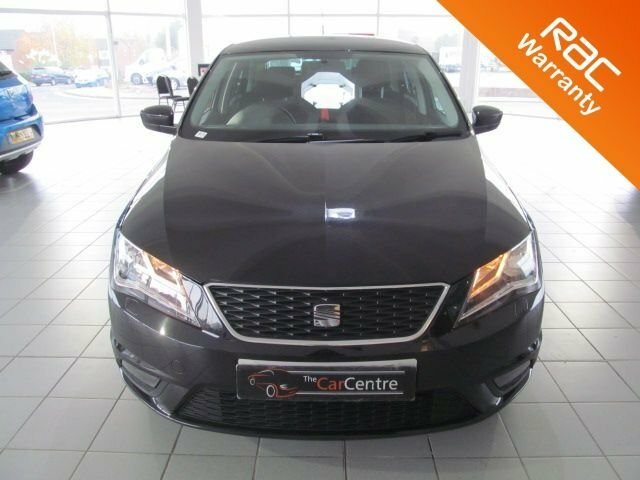 If you're in the market for a practical car but aren't in the mood to stop having fun behind the wheel, be sure to take a close look at one of the used SEAT Toledo models for sale in Northwich. This intriguing family car manages to combine the elegance of a saloon with the practicality of a hatchback, and thanks to a responsive and agile ride, it's also capable of providing you with plenty of fun too. Find out more by contacting a member of the showroom team at The Car Centre Northwich Ltd now, or simply arrange a test drive and discover the Toledo first hand. At The Car Centre Northwich Ltd you can always be sure of finding a warm welcome and advice you can count on.